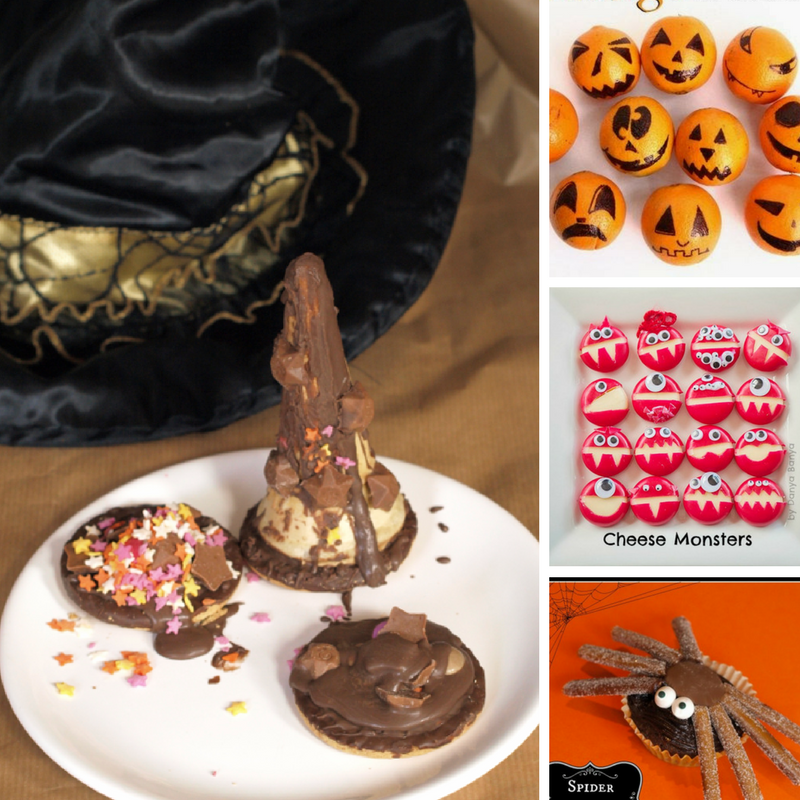 It’s Halloween time, and that means we’re entering candy-central! 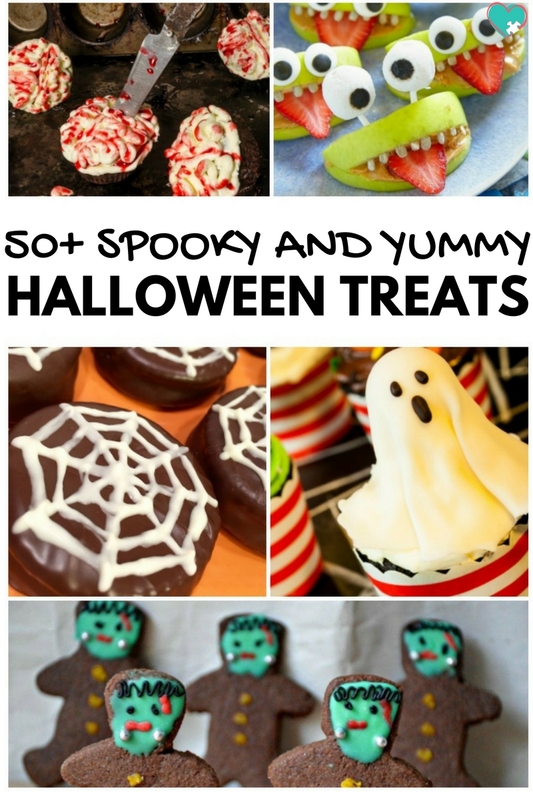 As an admitted chocolate lover, I love having all the fun-sized candies hanging around. 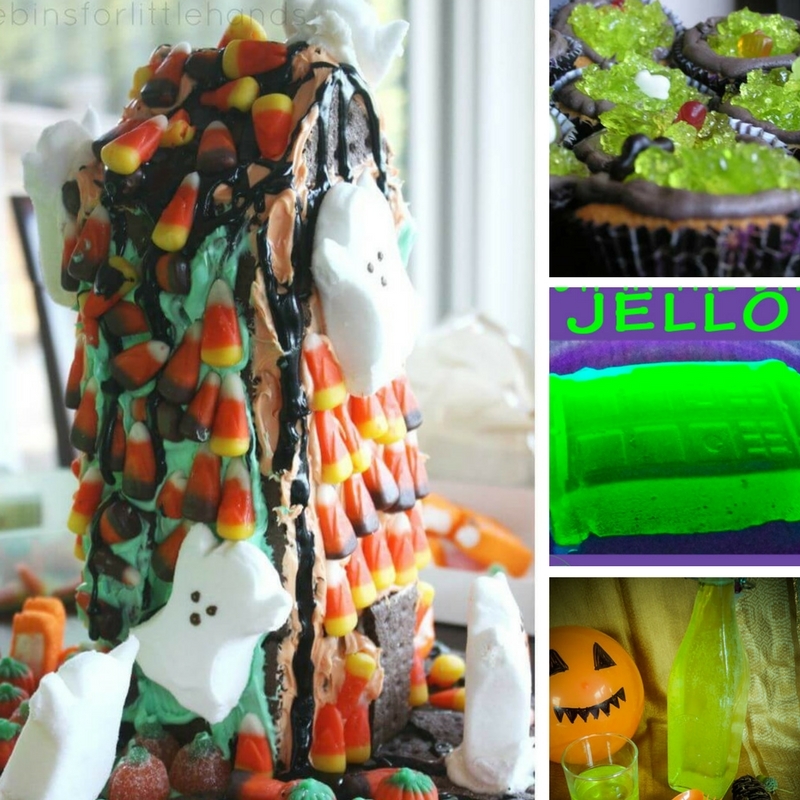 This holiday is great for my sweet tooth, but not so great for my waistline! 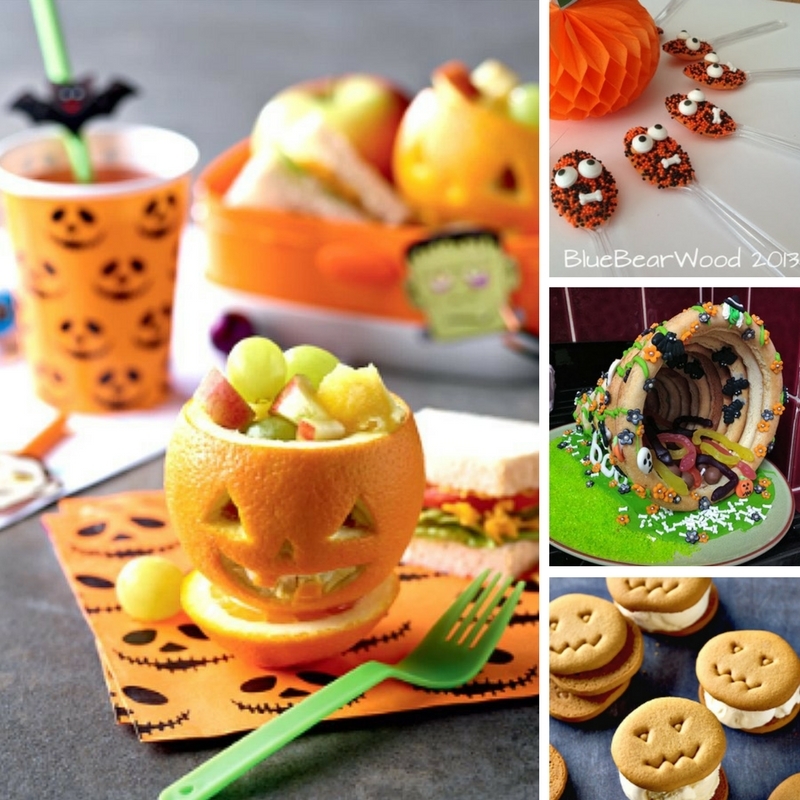 Thankfully, there are a ton more Halloween treats than just candy! 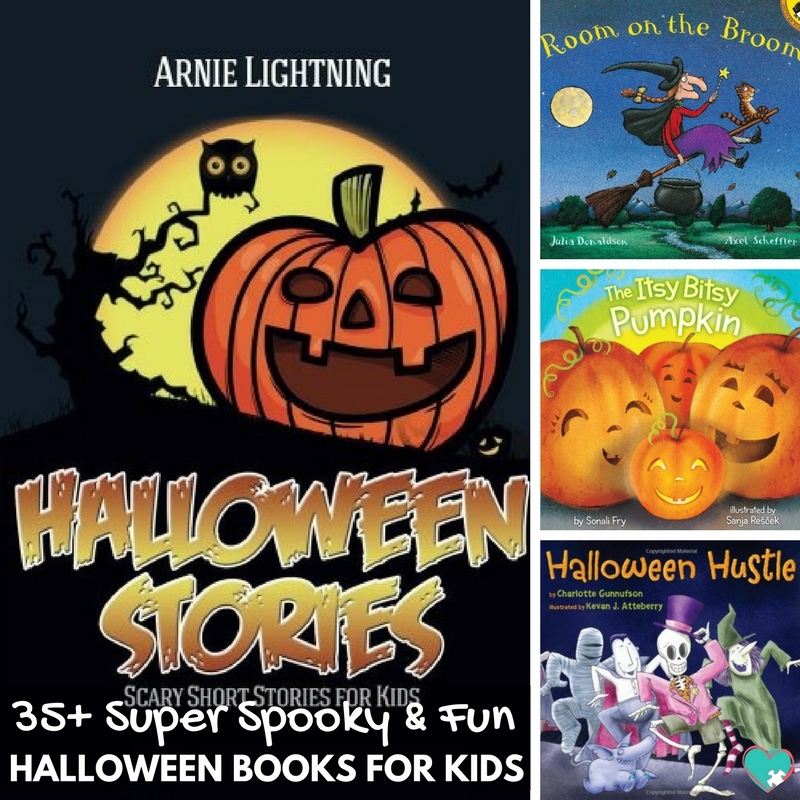 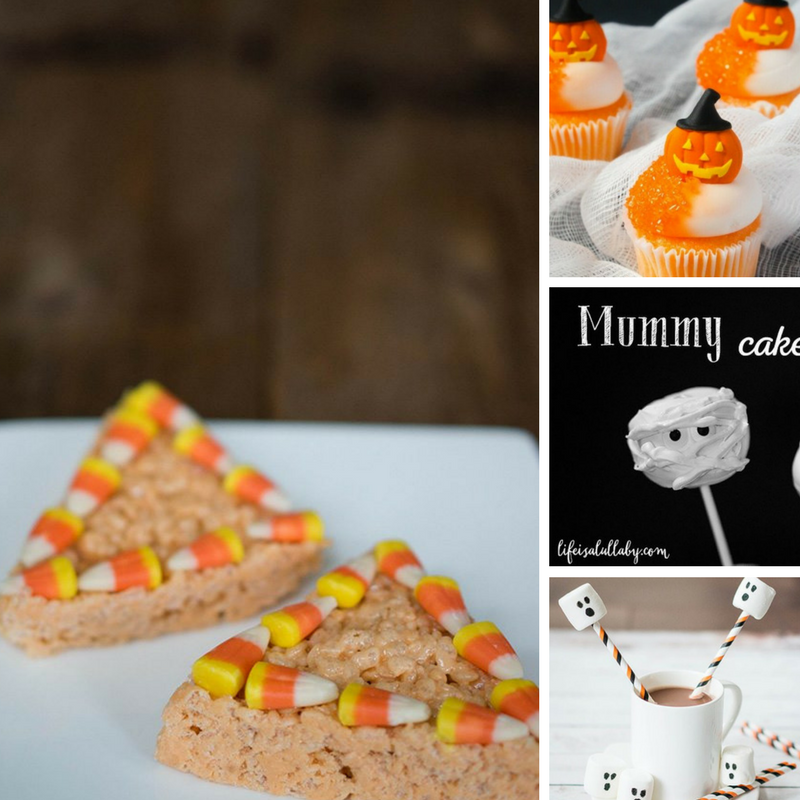 I put together this epic list of 50+ Spooky & Fun Halloween Snacks for Kids to help you (and me!) 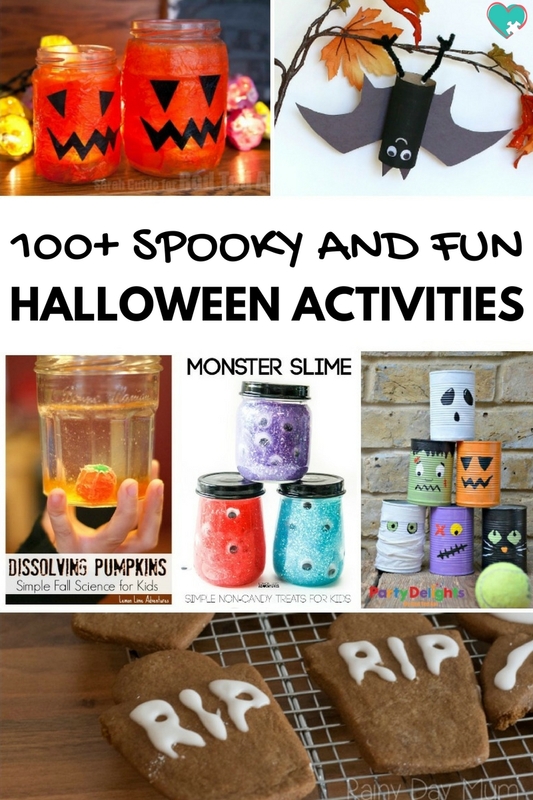 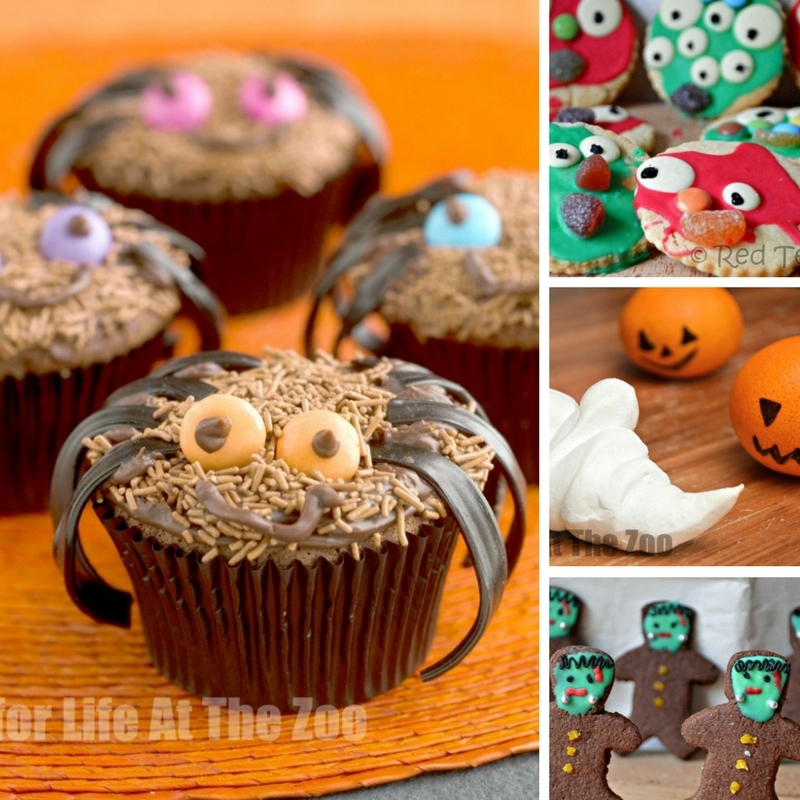 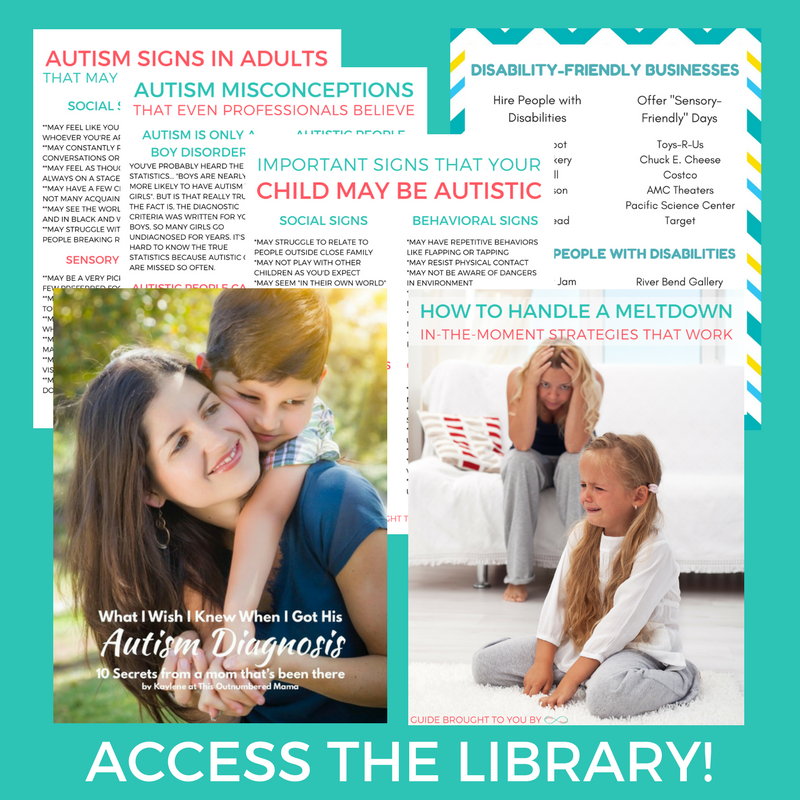 make some super fun treats all month long! 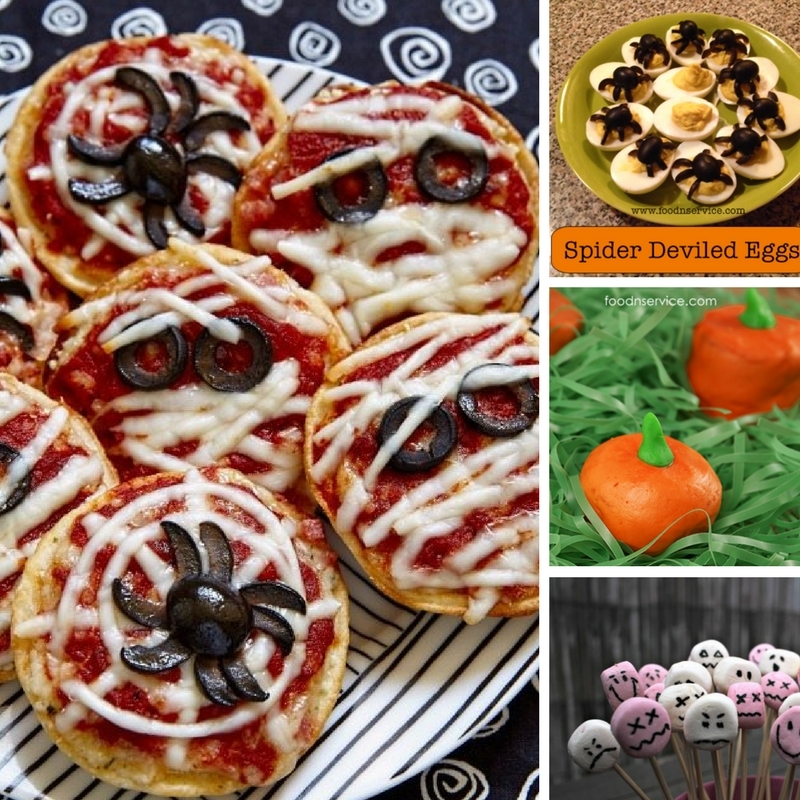 Some of these Halloween snacks for kids are sweet, some are savory, and ALL are delicious! 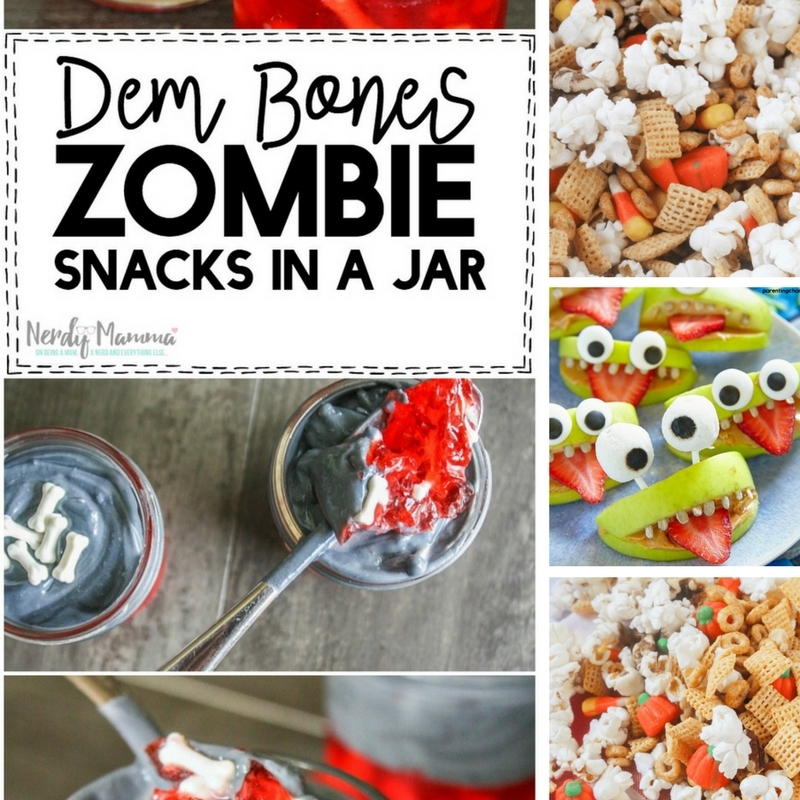 They’re perfect for Halloween parties, after-school snacks, and some would make the perfect treat to throw in your kiddo’s lunch box! 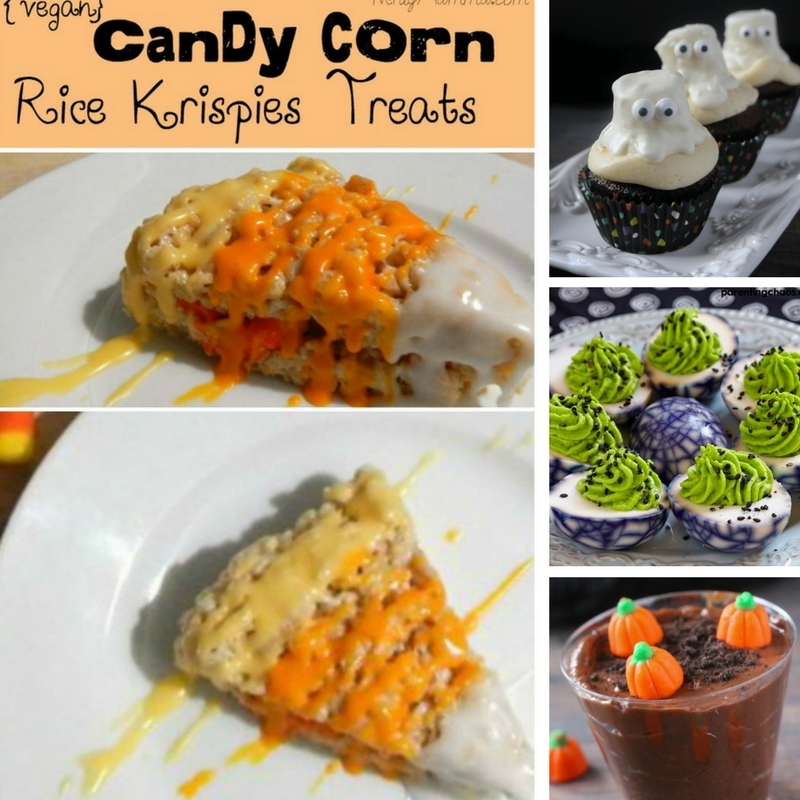 Don’t those look SO good!? 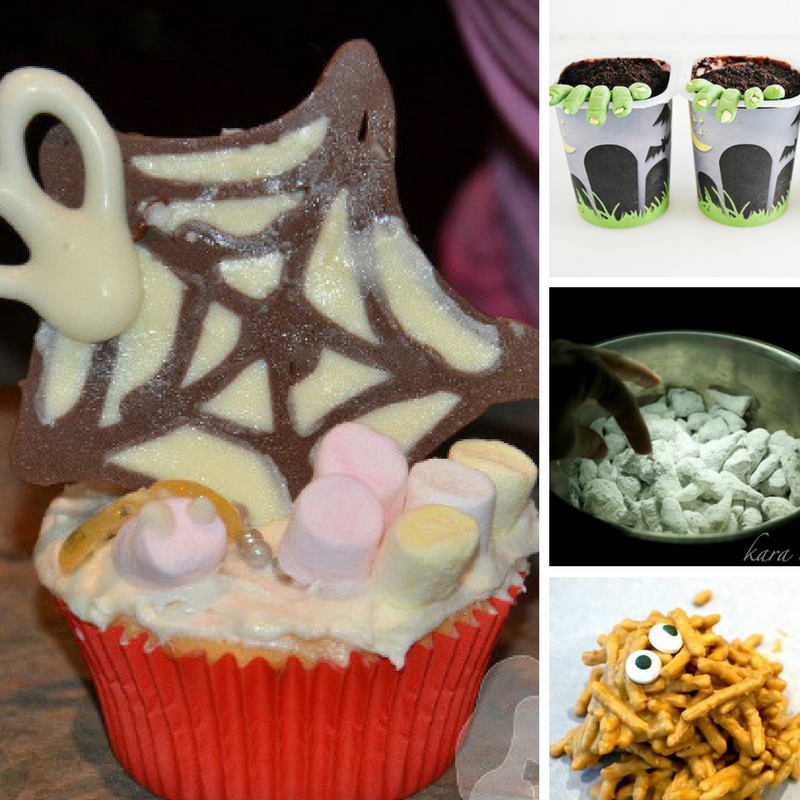 I am definitely ready to get my Halloween snacking on! 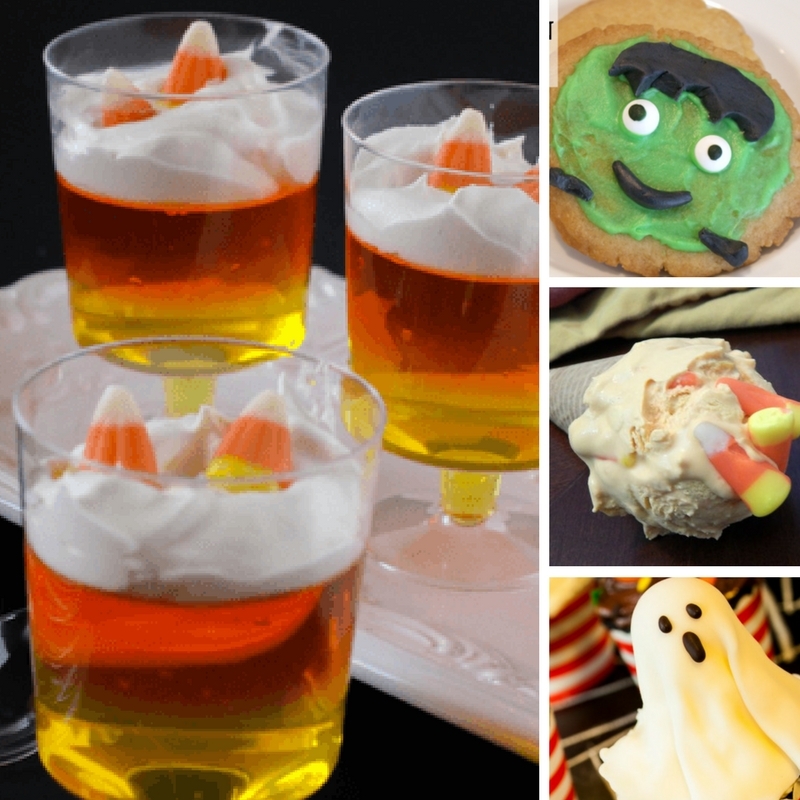 With this list of 50+ Spooky & Fun Halloween Snacks for Kids, you and your kids can enjoy new snacks every single day until Halloween! 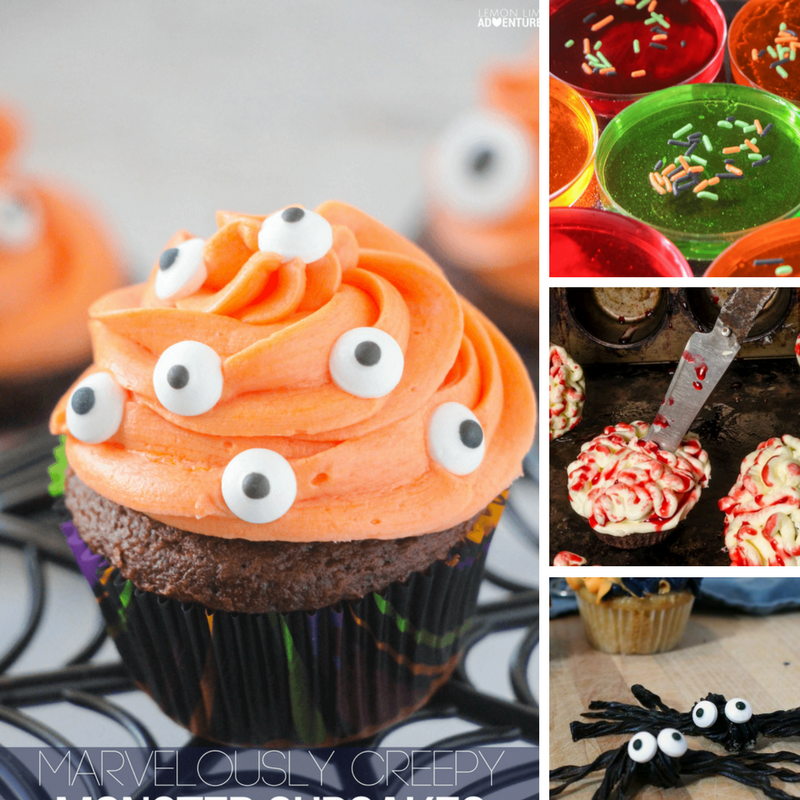 Goodness – I see so many recipes that I had the pleasure of photographing up there – creamsicle Halloween cupcakes, petri dish Jello, candy corn parfaits, monster and ghost cupcakes… I think I have a Halloween addiction. 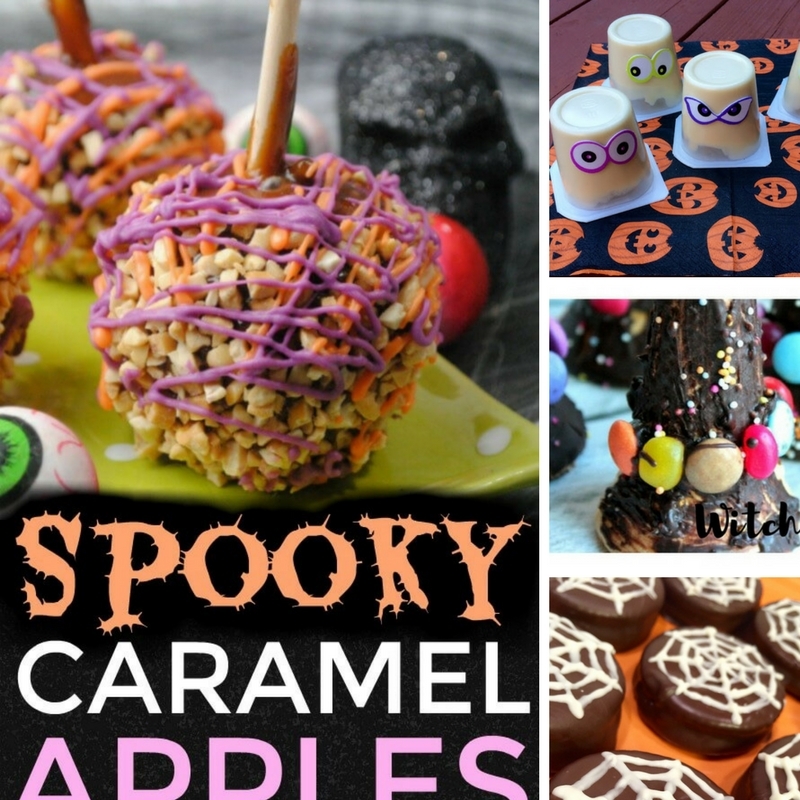 Thank you for including our Pumpkin Spice cookies and Caramel Apples, too!